GSFC Recruitment 2018 Job alert both Fresher and Experienced can get GSFC recruitment 2018 updated on January 4, 2018 notification on recent GSFC recruitment 2018 openings across India. 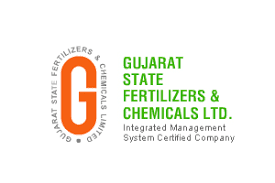 This is an exclusive page updated on 04.01.2018 for the latest recruitment notification gsfclimited.com from Gujarat State Fertilizers and Chemicals GSFC 2018 it contains both active and recently expired Job openings and recruitment notification from GSFC 2018. For Assistant Technician : Diploma (Electrical) with minimum 60% and having at least one year of relevant experience.